Lil Kesh has dropped the video for the Young John produced 'Rora'. 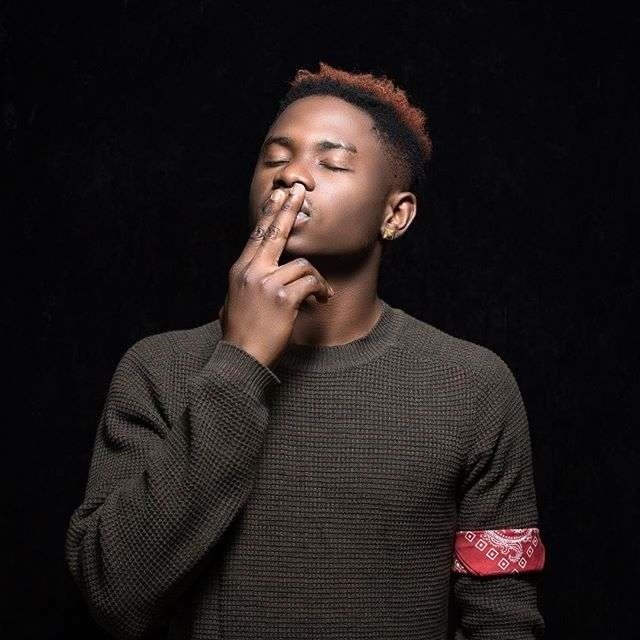 Lil Kesh, after dropping another club banger recently, has completed the cycle of hit songs by unleashing a video to accompany it. The YAGI boss partnered with YBNL ‘wicked’ producer Young John, to cook the beat for ‘Rora’ which is expected to rule the dance floors at clubs in coming weeks. The singer wrote his name in the heart of music lovers with the now popular ‘Shoki’ song released in 2014, and has gone on to release several other hit singles.